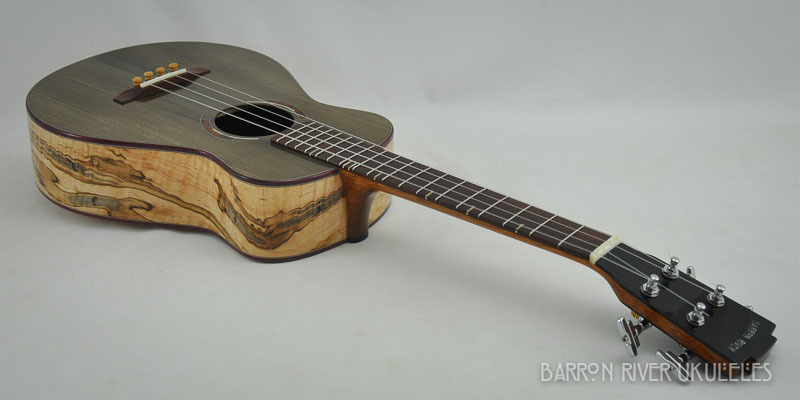 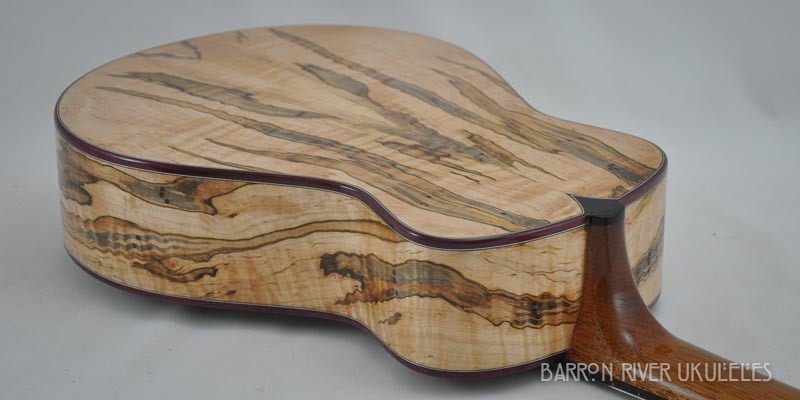 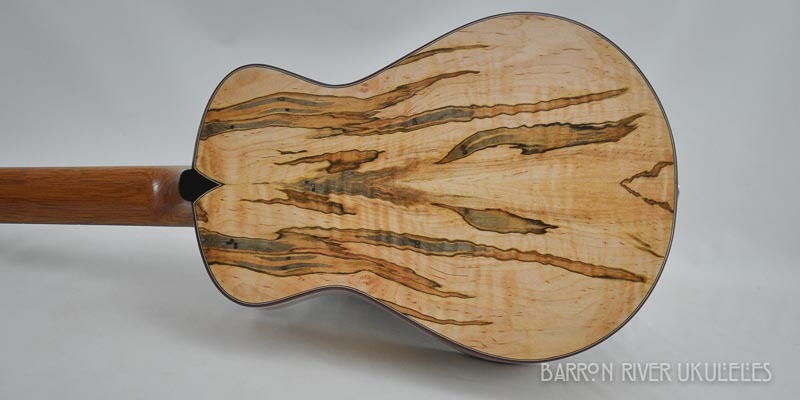 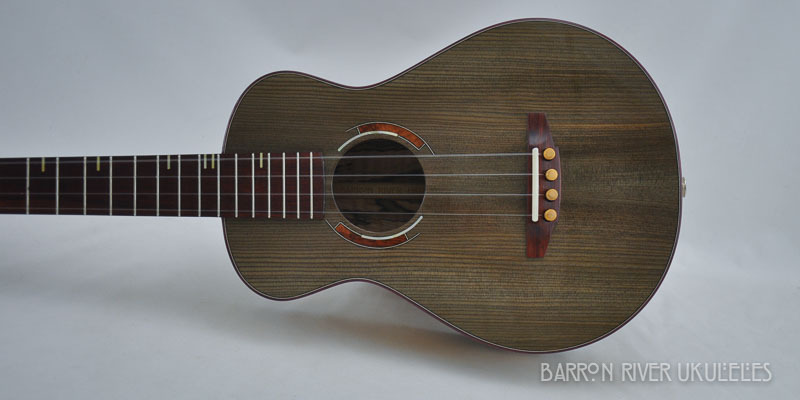 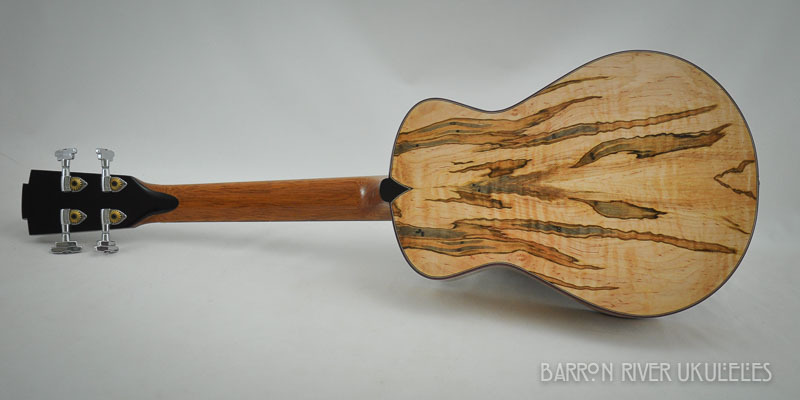 Make with some highly figured Ambrosia Maple paired with a 3000 year old Spruce soundboard. 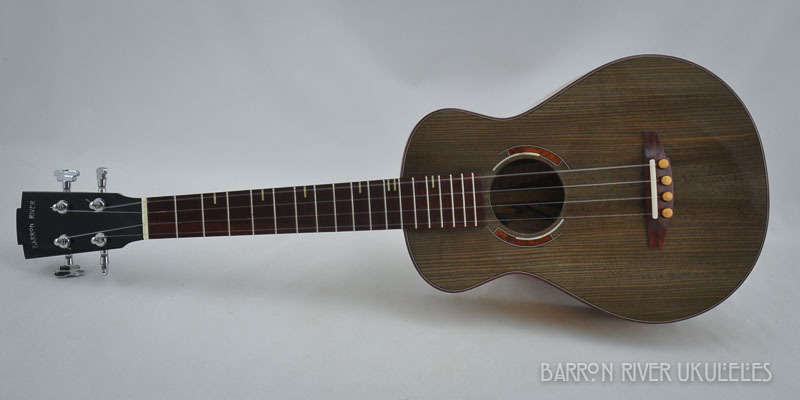 This is a left built instrument. 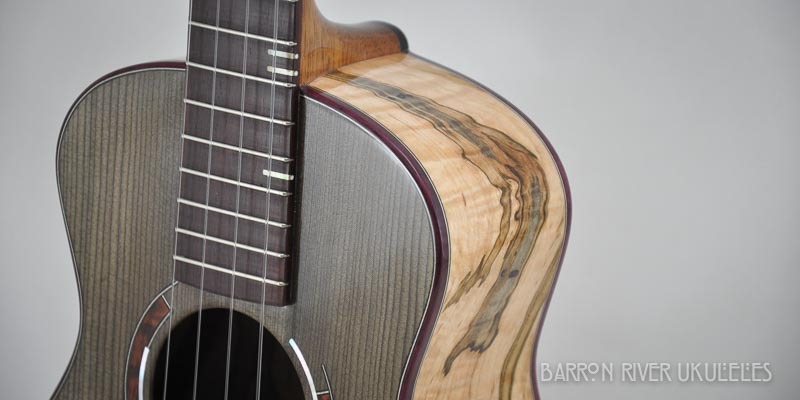 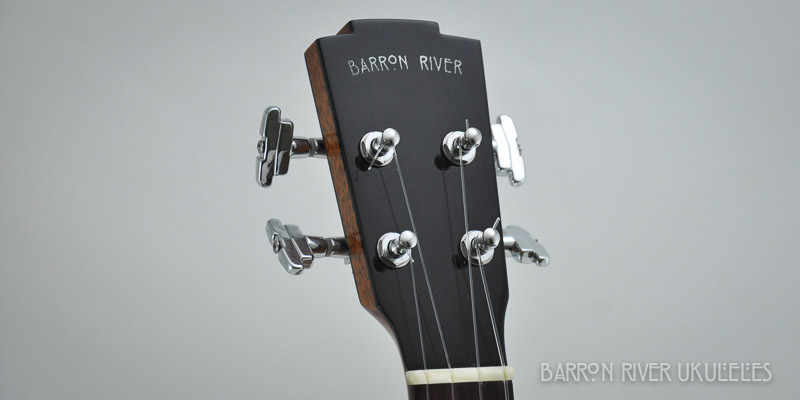 Honduran Rosewood fretboard and bridge.